Welcome to our weekly blog link-up! If you’re new, you can learn more about how the link-up works by visiting this page. 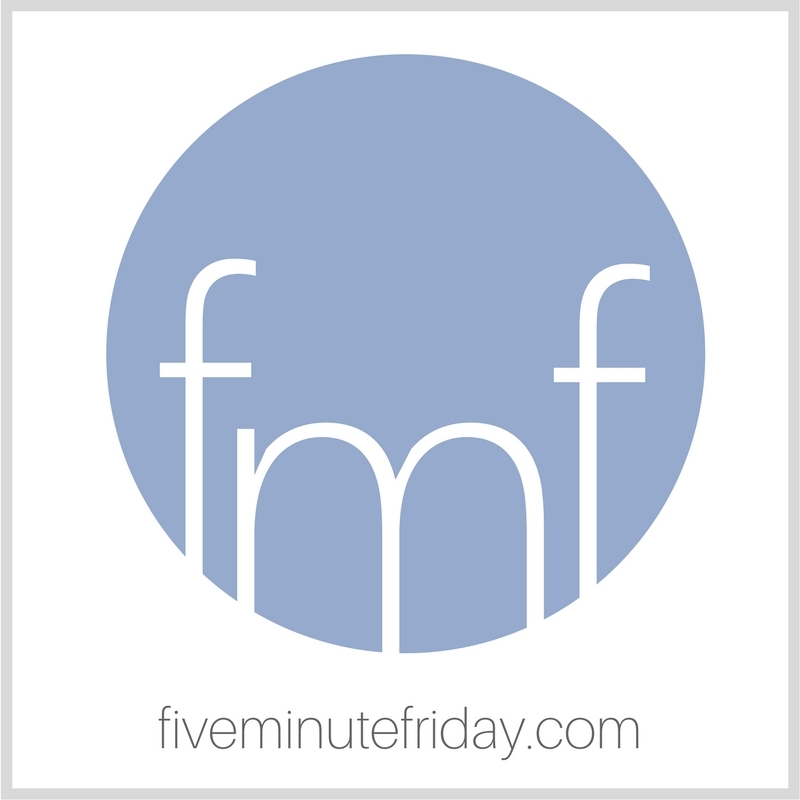 For this week’s Five Minute Friday link-up, we have a special treat. Have you read it yet? If not, you can grab your copy here. Disclaimer: This post contains affiliate links to Amazon. Thanks in advance for your support! Lauren Gaskill is the author of Into the Deep: Diving Into a Life of Courageous Faith, a national speaker and the founder of She Found Joy. Diagnosed with a connective tissue disorder (Hypermobile Ehlers-Danlos), Lauren is passionate about encouraging others to fight for faith and keep hope alive — no matter what. When she’s not writing, Lauren loves to cook, bake and go on hikes with her husband and Cavalier King Charles Spaniel, who is affectionately named Reese after Lauren’s favorite candy, peanut butter cups. Find Lauren at her website and on Facebook, Instagram, Twitter, and Pinterest. CLICK HERE to buy Lauren’s book, Into the Deep, on Amazon. This week’s @5minutefriday writing prompt is: DEEP. Come join us! Amen! I remind myself of how wide and deep God’s love is when I get all Judgey McJudgerton about other people and their decisions and circumstances. I take a deep breath and remind myself that God’s love is big enough for all of us (even judgemental Christians like me). It isn’t about who you lose. It’s about who you save. Having run to the guns when governments stood back, and now having a houseful of rescued dogs, I can relate. God has a deep love for us. God has a deep lobe for us. We need to get deep in the Bible.